This module allows you to specify the password when it was lost. Indeed, at present, a password is generated automatically, thus creating an extra step to change it. 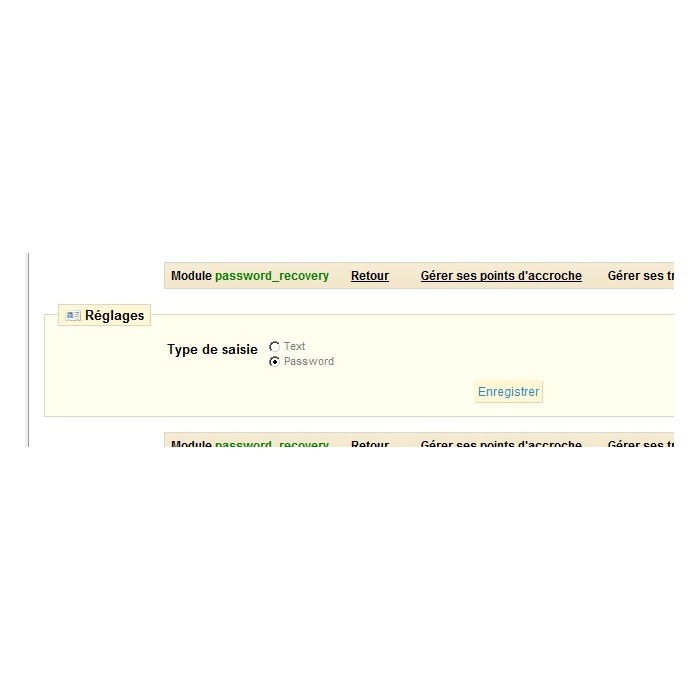 Now with this module, your customers can specify a password they will remember!